Dr. Hindman holds a Fellowship and Diplomate in Acupuncture. She graduated from the International Academy of Medical Acupuncture in 2008 and has helped thousands of patients utilize acupuncture to better their health. Click here to learn more! Dr. Hindman offers a multitude of techniques for an individualized approach. including Diversified, Impulse, Activator, Thompson, SOT, TMJ, extremity, kinesiotaping, therapeutic ultrasound, electro therapy, and laser. Dr. Hindman is Certified in Webster Technique. Dr. Hindman received her Diplomate in Integrative Medicine in 2016. She utilizes lab work for hormonal testing, food allergies, nutritional deficiencies and viral testing. She utilizes homeopathic and professional therapeutic supplementation as opposed to pharmaceuticals. Click here to learn more! Massage therapy has been proven to assist in mending of a large number of conditions including back pain, neck pain, pinched nerves, and more! Click here to learn how we can help you! Our goal is to enhance the natural, powerful healing ability within your body to restore proper function, provide superior pain relief, decrease stress, and improve overall vitality so life can be more enjoyable! Why choose Polaris Wellness Acupuncture and Chiropractic Center? Are you looking for a caring doctor that treats your time and your health concerns as primary importance? You are in the right place. Dr. Hindman has based her office around the conceirge health care model that gives you flexibility in care while keeping medical costs low. Our office is unique because we offer powerful, holistic medical treatments in one location. This allows treatment of a very broad list of physical and emotional conditions for the entire family. 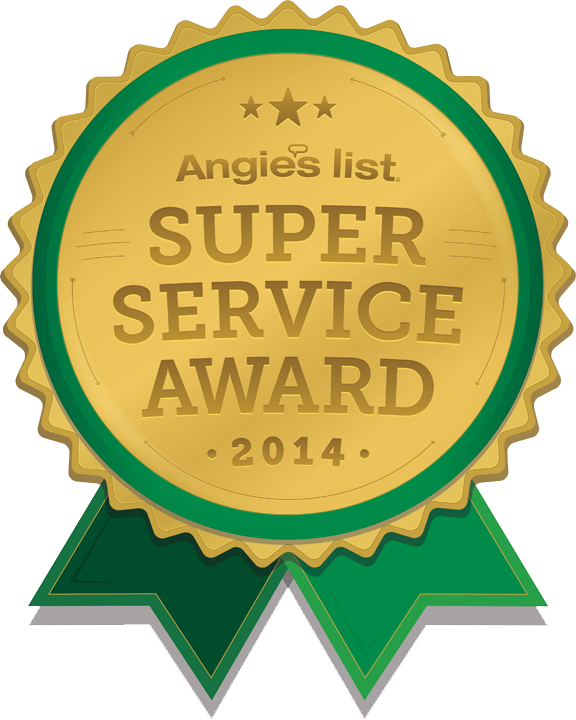 We are honored to have been awarded the Angie's List Super Service Award yearly 2014-2017 have an A+ rating on BBB and over one hundred 5 star reviews..
Dr. Hindman has been in practice since 1998. She holds certification in Webster Technique, Addiction alternatives for pain management and a Diplomate in Integrative Medicine. She has specialized training in acupuncture for fertility and cosmetic acupuncture and has a special interest in helping families dealing with a cancer diagnosis. We consider it an honor when someone chooses our office for care. We want to give you the best results in the shortest time possible in a very caring, efficient manner. CALL TODAY AND START YOUR JOURNEY TO BETTER HEALTH! 'Like' us on Facebook for monthly specials.